mmmm . . . I am in love with Mint Green Tea Lemonade. Yum! I have been making green tea iced for weeks now but I have up’d the ante with this little number. It is so refreshing and delicious. Oh happy making! Smiles all around and cheers to you tasting it too! 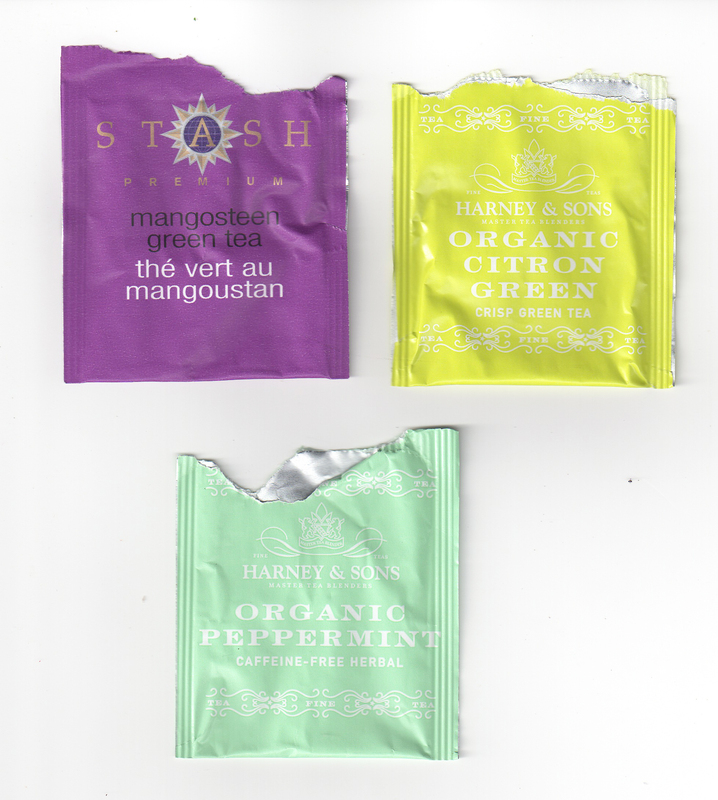 I have been using the absolutely delectable Harney and Sons‘ Organic Citron Green Tea and their Organic Peppermint. I have also stumbled upon a new one from Stash brand too though. It is called Mangosteen Green Tea. 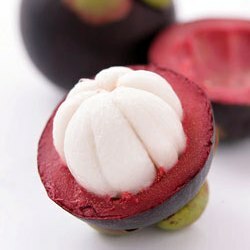 Mangosteen is an exotic fruit that I am hoping does not have the same dirty little fate as the Acia berry! I will gulp quickly before I am told I am killing off tribes by drinking it! 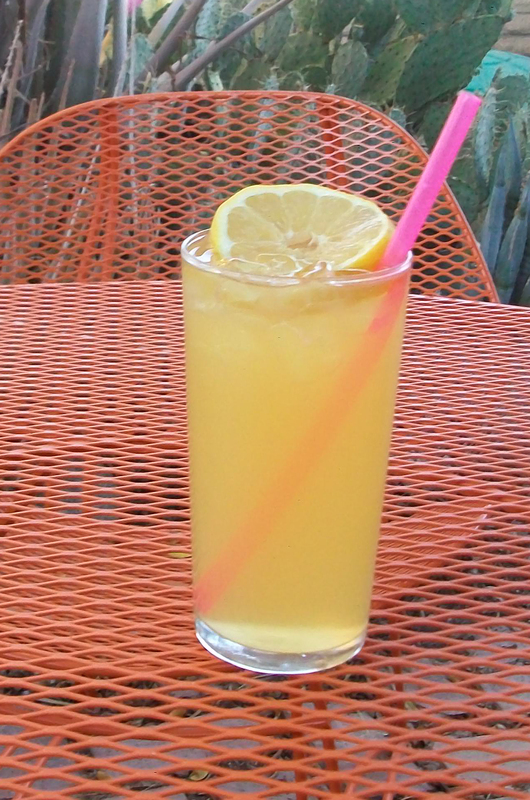 This entry was posted in ideas and tagged Drink. Bookmark the permalink.